Chicago DJ Equipment Online Superstore - PARTY ACCESSORIES AT THE LOWEST PRICES! 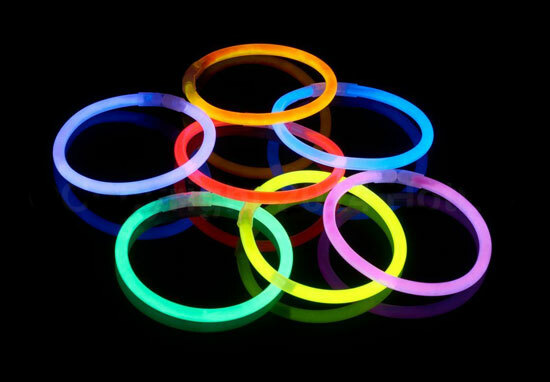 This is the best Glow Stick party pack! 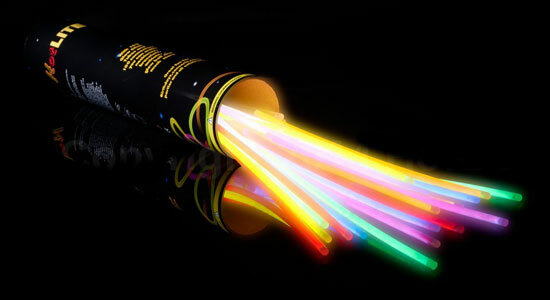 Glow sticks are always so much fun for adults and kids! 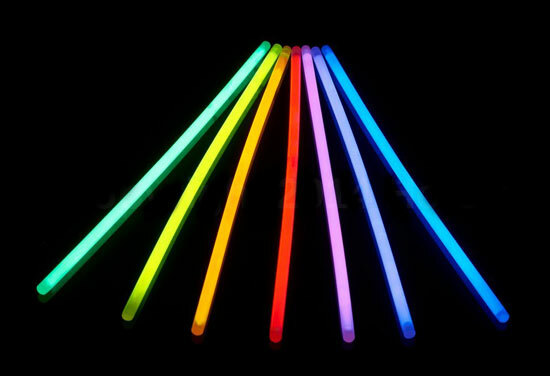 The pack includes 100, high quality, 8" glow stick sections in an assortment of 7 Brilliant Colors and 3 tri-color glow sticks. 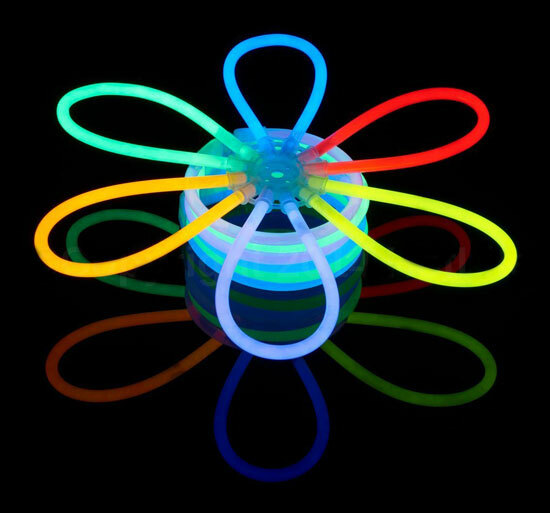 Also included are 100 reusable connectors; a glow disc connector kit for creating 1 glow ball or 2 glow flowers, 5 triple connectors (create triple thick bracelets), 5 glow glasses kits and 5 pairs of earrings. 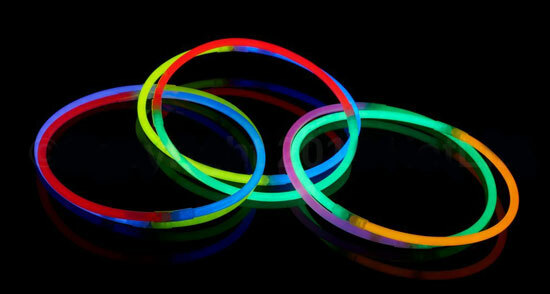 With the ability to customize and play with the glow sticks everyone is sure to have a great time! We have included everything you need in this pack to make it convenient for our customers. 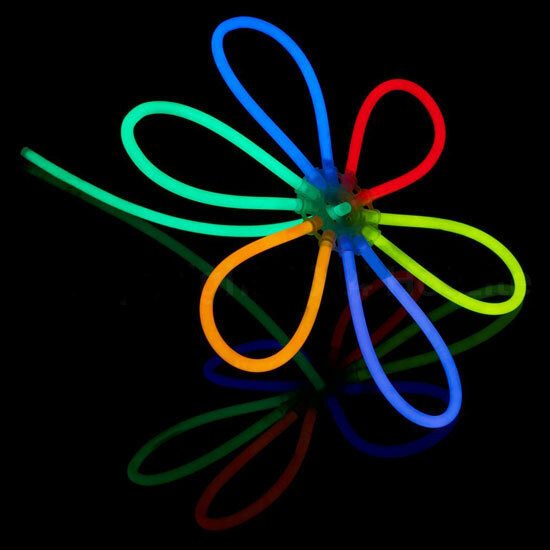 Save yourself time and money with this awesome Glow Stick Party Pack! HotLite glow products are non-toxic, non-heat generating, non-flammable, certified phthalate free, and comply with all CPSIA requirements. 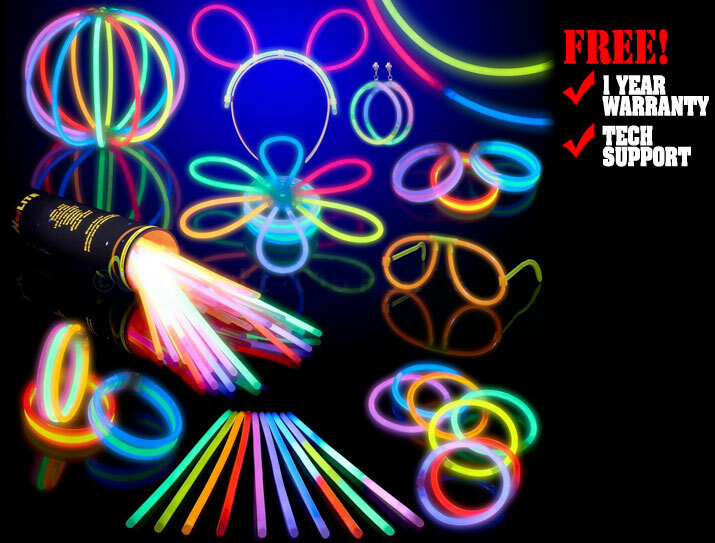 Set includes: 5 glow glasses kits, 5 pairs of earrings, 100 8" long premium quality glow sticks, 100 reusable connectors, a glow disc connector kit for creating a glow ball or 2 glow flowers, and 5 triple connectors (create triple thick bracelets). 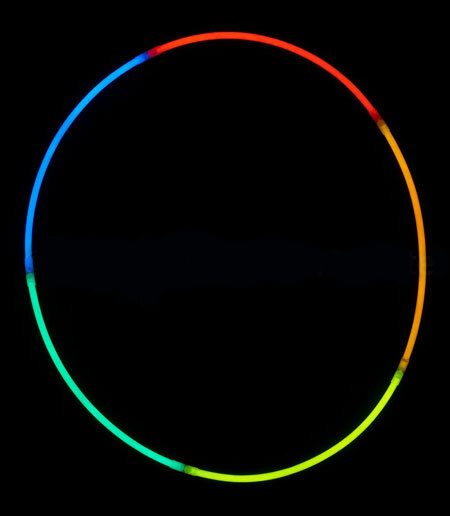 10 types of glow sticks: 7 solid colors (Red, orange, yellow, green, blue, purple, pink) & 3 Tri-Color (as pictured) The only brand with Tri-color sticks. (which means each Tri-color stick glows three different colors). Fresh from the factory- Ultra bright and long lasting! Non-toxic and CPSIA Compliant. CE certified.